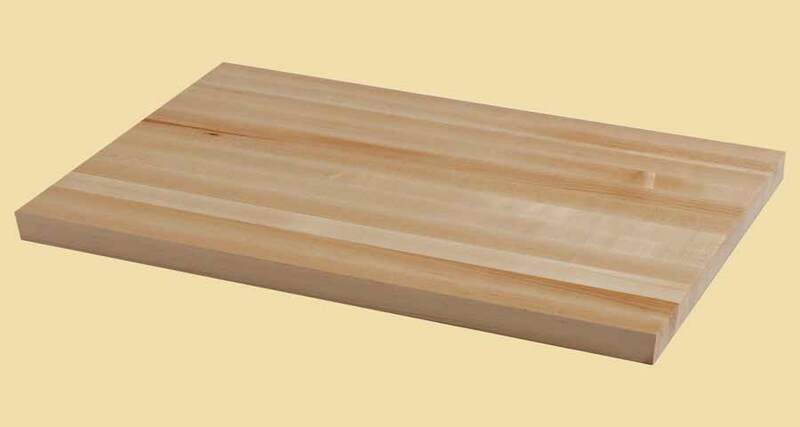 29" wide American Cherry wood butcher block countertops. 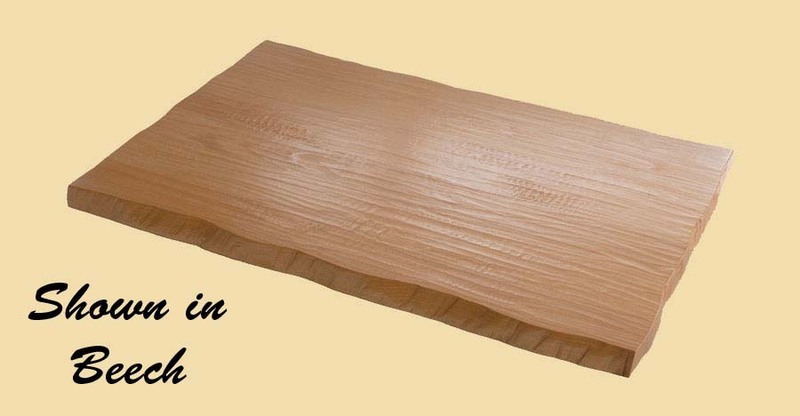 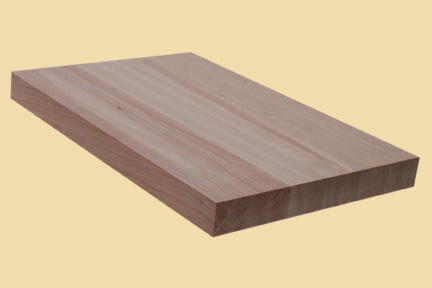 American Cherry wood butcher block countertops are available up to 15 feet long, 6 feet wide and 4-1/2 inches thick. 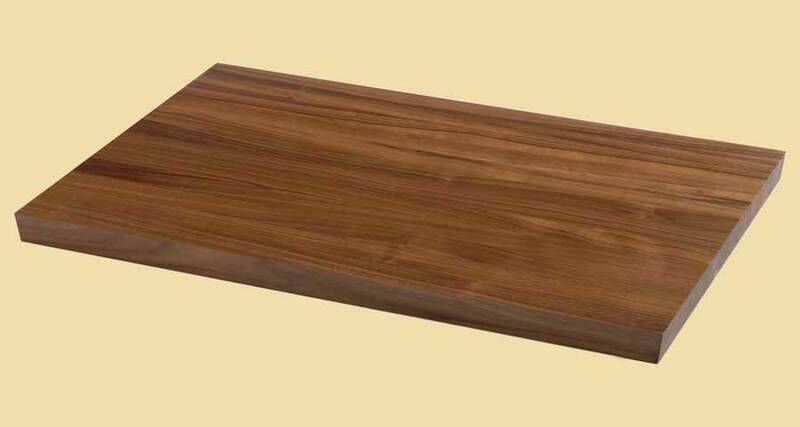 If you don't see your desired size online, request a custom butcher block quote.